+216 pages with diagrams. Small octavo (7 1/2" x 5 1/2")issued in sea blue with brown lettering to spine. 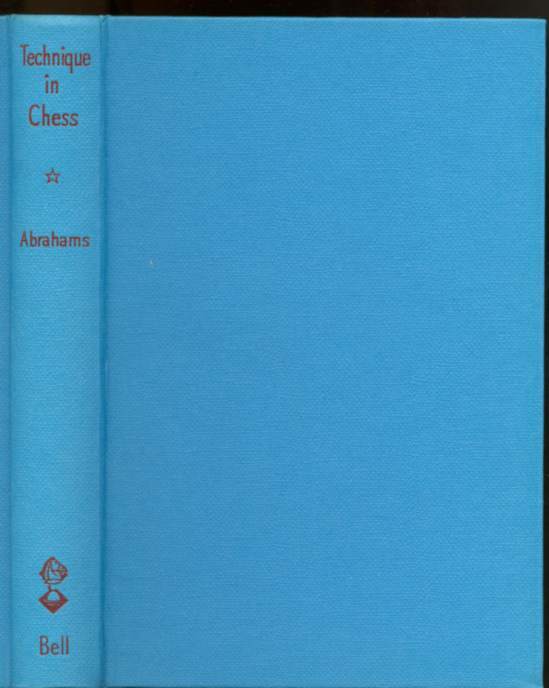 (Betts: 11-102) 1st edition. 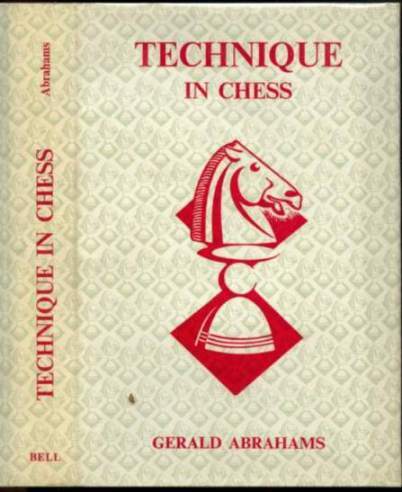 The aim of the work is to define, with relevant examples, what chess technique is. Its use is examined and explained in various types of positions. 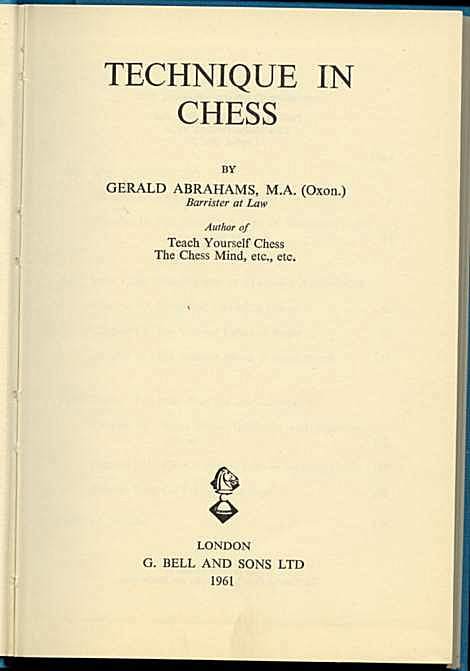 Much of the book is devoted to the end-game, where it was more easily possible to isolate technical devices and considerable use is made of composed end-game studies. Jacket spine slightly darkened. A very good to fine copy in a near fine dust jacket.